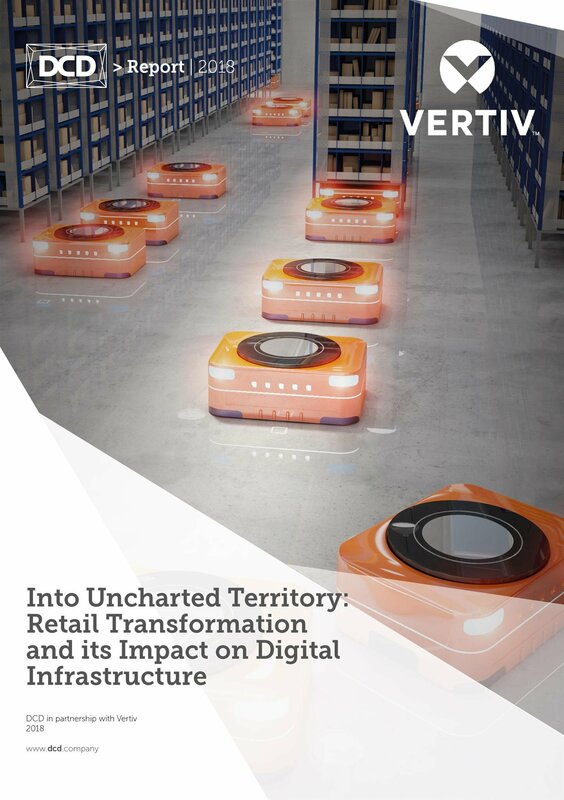 The global retail industry is undergoing digital transformation (DX) as new business strategies, processes and technologies are adopted to support a more consistent and rewarding customer experience across channels. Much has been written about the deployment of discrete technology applications for physical or on-site stores, online stores and distribution centers. However, little analysis has been given to the integration of technologies between these categories and the resulting impact on physical infrastructure requirements. To investigate this subject, DatacenterDynamics, a global events and media company, partnered with Vertiv, a leader in critical infrastructure that enables vital applications. A summary of 50 one-on-one interviews with executives representing major retailers, who were asked about their approach to digital transformation. 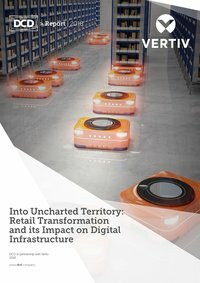 The research focused on the impact of such initiatives on the digital infrastructure supporting retail companies across four areas of operation - corporate, physical stores, distribution/logistics and online retail.